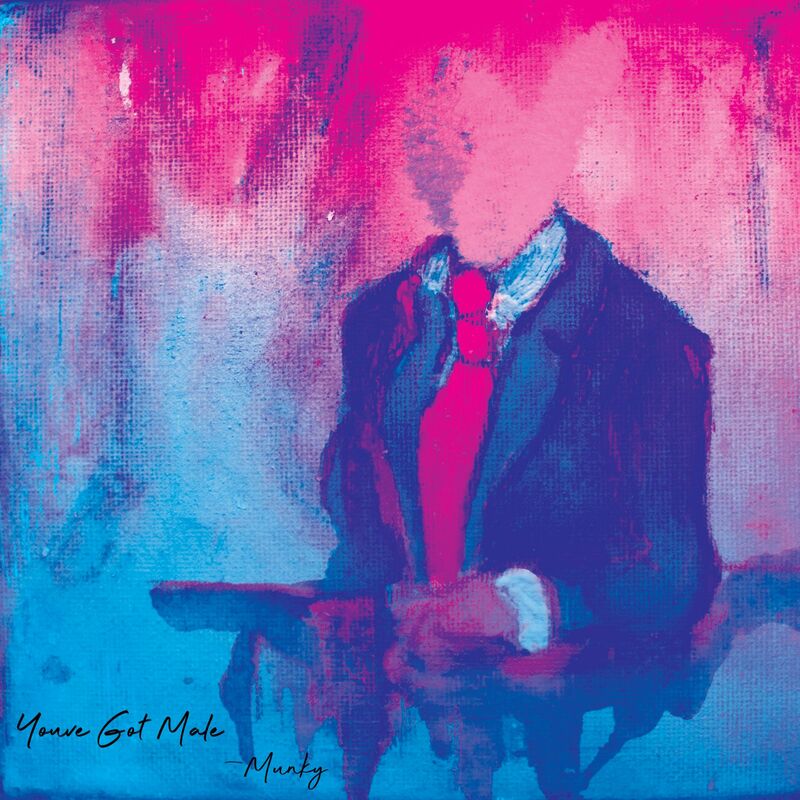 Dublin’s punk-funk quartet Munky holds no punches with the release of their latest single, “You’ve Got Male.” A hard-hitting psychedelic punk track over a grooving dance beat, “You’ve Got Male” doesn’t slow down. Frontman Zac Stephenson’s vocals are impassioned and infuriated as he lashes out at the indifference of the powerful, and the hypocrisy that dances hand in hand with neo-colonialism. Propelled by heavy-handed drumming and a bass line that just won’t quit – not to mention the furious, electrifying wails of the guitar – “You’ve Got Male” is equal parts protest song and danceable, top-of-the-playlist punk.